Foundation for Puerto Rico’s mission is to transform Puerto Rico into a premier destination for the world by driving sustainable strategies of economic and social development. Our purpose is to discover, link and unleash Puerto Rico’s potential as an active participant in the global economy. We envision a prosperous Puerto Rico that realizes its untapped social and economic potential by leveraging the talent, creativity, tenacity, commitment, and passion of its people. Apply to become part of our team here. Oversees and administrates day-to-day operations of computer centers and information systems. Establishes policies, procedures, standards and objectives related to IT. Manages hardware/software requirements, programming, and systems implementation as well as workflow, and any other requirements as demanded by the position. The Administrative Assistant (WCRP Program) provides personalized administrative support in a well-organized and timely manner. Will work on a one-to-one basis on a variety of tasks related to executive’s working life and communication. The Project Assistant (Destination Planning for the Bottom Up Destination Recovery Initiative) will be responsible for administration duties, including writing and editing documents, keeping record of all documents related to the initiative in compliance with the grantor’s requirements and assisting the program director. Also, will oversee the procurement process and must successfully engage with fellows, community members and local stakeholders and maintain constant communication with them. The Development Associate will work with staff and members of the FPR to provide logistical and administrative support for the raising, processing, and acknowledging of major gifts, identifying corporate foundation grants for all departments and programs, as well as streamlining the donor database for cultivation and stewardship. This position at FPR will be integral to carrying out key organizational goals of diversifying revenue sources, while maintaining the strong relationships already in existence. The Community Planning Lead will direct a team of community planning specialists that will support the execution of the Whole Community Resilience Planning Program. Funded by the approved Disaster Recovery Action Plan of the Puerto Rico Government, the Whole Community Resilience program will result in a comprehensive community recovery plans, the benefits of which will allow communities to develop policies, planning, and management capacity so they may more rationally and effectively determine their needs. 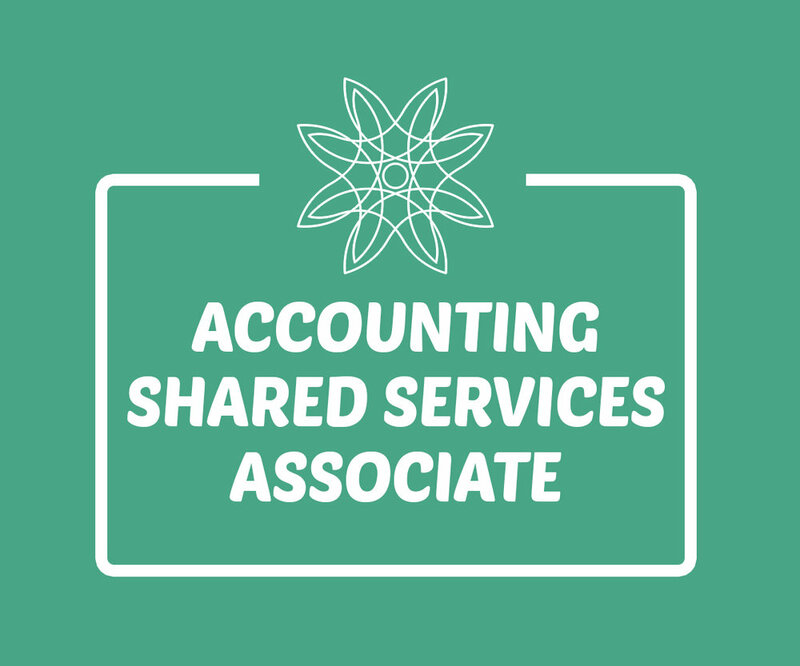 Oversees accounting operations for several entities, record and maintain accurate financial records, prepare financial reports, and assist with reconciling accounts, donors reporting and other duties, as needed. Handling sensitive or confidential information with honesty and integrity. Will accomplish organization mission by completing related results as needed. The Tourism Fellow will work hand in hand with the Department of Art Tourism and Culture (ATC) of the Municipality of Orocovis to ensure the implementation of their Local Destination Plan. He/she will be responsible for coordinating meetings and assisting in making sure all necessary steps are being taken in order to comply with the Plan. Los Interns de Análisis y Curación de información se encargarán de la ejecución de iniciativas relacionadas con la visibilidad de la oferta turística en Puerto Rico, incluidas las empresas locales y diferentes categorías de la Economía del Visitante. Ejecutarán un plan para recopilar e ingresar datos en nuestra base de datos sobre los activos relacionados con la Economía del Visitante. Servirá como curador de servicios turísticos, atracciones y experiencias. Los Interns de Escritura Creativa se encargarán de escribir descripciones, historias y contenido original alrededor de Puerto Rico como destino. Al final de su internado, presentarán un escrito destacando varios de los destinos que visitó. Serán responsables de acompañar sus historias con visuales que ilustren e inciten al turista a visitar nuestra isla. Serán responsables de crear el contenido en inglés y traducirlo al español y otros idiomas (si tiene la habilidad). Los Interns de audiovisual se encargarán de producir contenido gráfico y visual, como fotos, videos y contenido original alrededor de Puerto Rico como destino para la plataforma de VIEWPR. Serán responsables de fotografiar los destinos de la Economía del Visitante y al final de su internado, presentarán un video destacando varios de los destinos que visitó. Serán responsables de generar visuales que ilustren e inciten al turista a visitar nuestra isla. FPR provides equal employment opportunities (EEO) to all employees and applicants for employment without regard to race, color, religion, gender, sexual orientation, gender identity, national origin, age, disability, genetic information, marital status, amnesty or status as a covered veteran in accordance with applicable federal and local laws. FPR complies with applicable federal and local laws governing nondiscrimination in employment. This policy applies to all terms and conditions of employment, including hiring, placement, promotion, termination, layoff, and recall, leaves of absence, compensation and training.